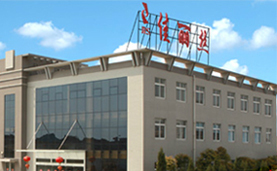 Lisi good packaging plant, founded in 2001, is a professional production of high-end cosmetics, beauty products, such as plastic containers of the modern enterprise, has set up in Zhuhai City, Guangdong Province, Zhuhai Jia Lisi Packaging Co. (now known as San Yuan Plastic Products Co., Ltd. ) and Jiangsu Nantong good Lisi packaged goods Limited. The company uses advanced automatic blow molding, injection molding, screen printing, hot stamping, ultrasonic welding, UV coating and other equipment designed for the production of professional beauty, cosmetic provide vacuum bottles, cream bottles, lotion, suits and other high-quality packaging, the company through ISO9000 quality management system certification and strict internal management to ensure product quality. 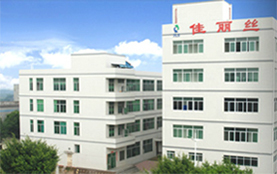 The company owns a number of professional designers, mold production and management personnel, not only to provide physical services for customers, but also the spirit of "quality first" principle and the product of "good faith" business philosophy, and constantly push Chen out before, out of the trend, we continue to meet all customer needs, which won the domestic and foreign markets. And won the 2012 "Guangdong Province Credible Enterprise", we Synutra with people who would like to go hand in hand together towards a brilliant future!